Can’t wait for June 14th, eh? Well, that’s the date when all madness goes loose and chaos reigns supreme. 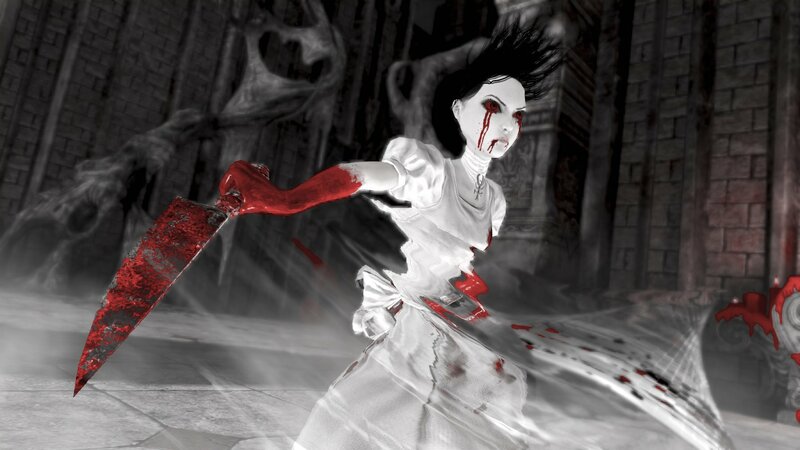 That’s right, June 14th is the day that Alice returns to madness. EA released some new screenshots today featuring the Alice’s ability to embrace “Hysteria”, which basically works as an amped up rage mode for her to tear through opponents like Bill O’Reilly ripping a new one into an Obama supporter. 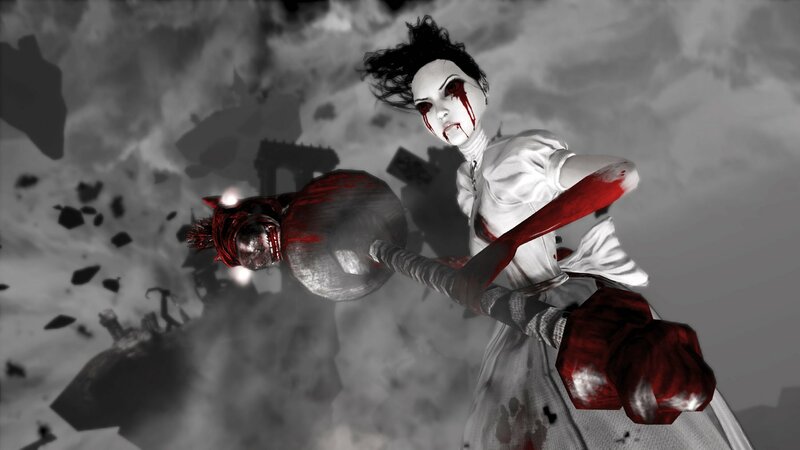 The “Hysteria” mode works as “conduit” for Alice’s rage, so when she gets near death she can unleash all her madness on nearby foes, blasting through opponents with ease. 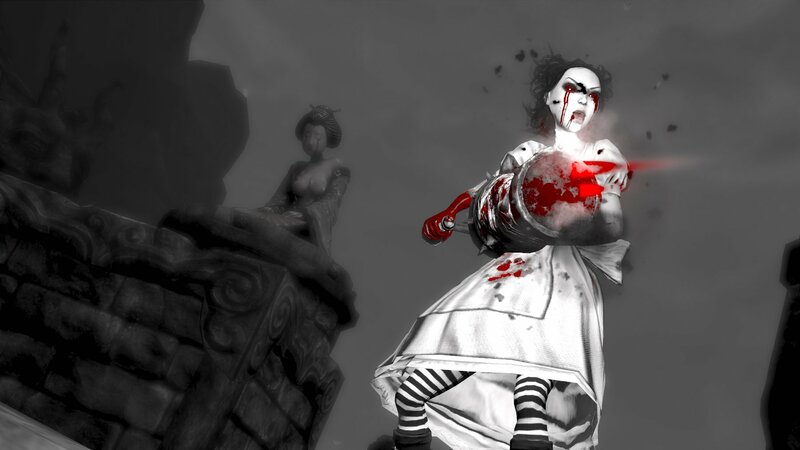 The game still features the dark and uncompromising vision that American McGee put forth in the original Alice. You can check out the new screenshots for the game below or pick up the Alice: Madness Returns mobile app over at the Official Facebook Page. 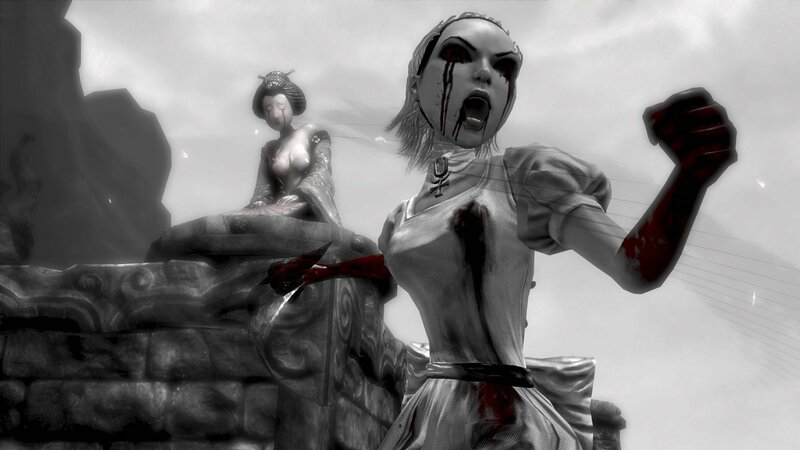 Alice: Madness Returns is set for release on June 14th for PC, Xbox 360 and PS3.